Sure, you could find the most exotic destination or an out-of-the-way location for your next vacation. Even in a major cosmopolitan setting however, however, a stay in a strangely themed art hotel room can be an incredibly unique travel experience. 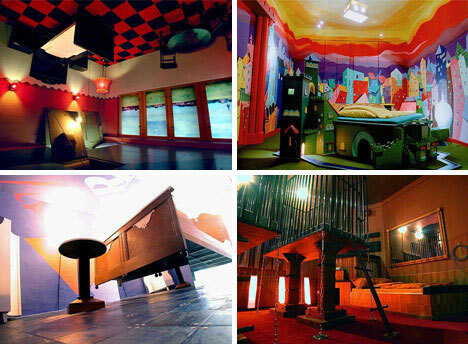 Whether you want something interesting, awe inspiring or even a place to live out some strange fantasy there is surely a themed, castle, jail or art hotel room for you. 16 Amazingly Strange Art Hotel Rooms: More and more hotels are trying to stand out from the crowd by bringing in local or international artists to create themed and custom rooms that provide one-of-a-kind aesthetic experiences for their visitors. 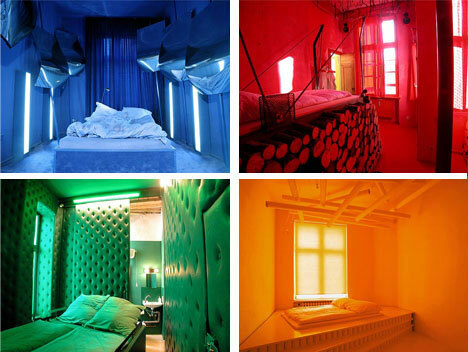 Some of these are surprisingly inexpensive while some cost nearly as much as you would expect from renting what is essentially a piece of art (Bonus: Click here and here for two more pages of 20 more and 18 more amazingly strange art hotels). 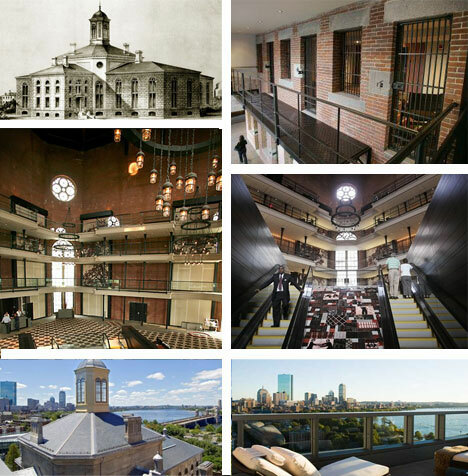 5 Frightening Jail and Prison Hotels: Most people have probably wondered what it would be like to spend a night in prison – but few are willing to find out for real. Some jail hotels have been transformed into lush accommodations while others are still incredibly strict with frighteningly demoralizing ‘guards’ as staff. 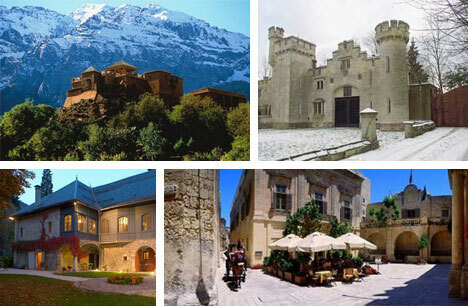 8 Remarkable Castle and Fort Hotels: A prison stay not your cup of tea? Perhaps the other extreme would work: rent part or all of an ancient fort or castle. Many of these are surprisingly affordable for short stays in small parts of the structures while others are prohibitively expensive but afford you immense luxury when you get there. 6 Submerged and Seaworthy Hotels: For ocean lovers there may be nothing more exotic in the world than staying on a floating hotel or in submarine accommodations. 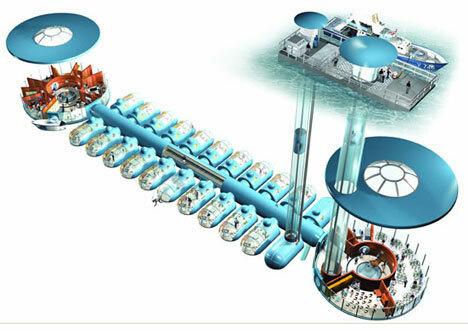 At the extreme you can even stay in a fully sealed submarine environment for up to days on end if you wish. 7 of the Smallest Hotel Rooms in the World: These may not be everyone’s idea of a good time but they sure are cozy. 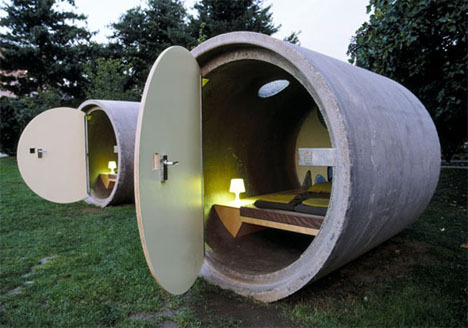 From capsule hotels in Japan to pipe hotels in Germany some of these represent really great uses of limited space while some pride themselves on being small despite spacious surroundings. 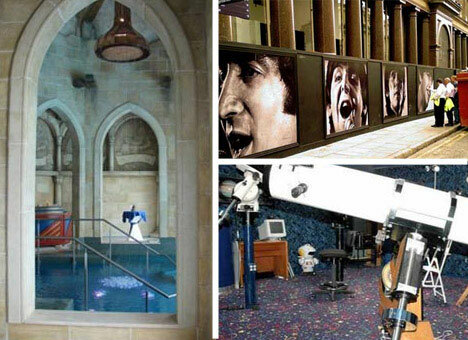 7 More Strange Themed Hotels: There seems to be a never-ending supply of niche and themed hotels for virtually any kind of interest. If you don’t find it on this list perhaps you will be inspired to search out the hotel of your dreams elsewhere online – or to create one of your own. 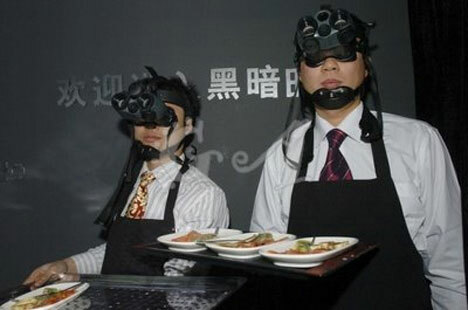 Bonus: The 20 Weirdest Theme Restaurants in the World: Of course hotels can’t hog all of the fun – many restaurants are getting in on the act as well. Some of these are fascinating and fun, others are downright scary and might violate health codes as well as human decency, but there is sure to be one for everyone.